We often champion the accessibility and accuracy afforded to both customers and the restaurants they frequent through the use of online ordering systems, but it is important to hone in on why that experience is integral to our modern lives, and the necessity of an app-like experience to the profitability and volume of a restaurant’s business. NetWaiter was founded on the belief that both customers and restaurants can be better served through technology that promotes ease of use, and extends the in-house experience to customer’s own homes, and their workplaces. We spend countless hours agonizing over every painstaking detail, removing every ounce of friction in the ordering experience so that customers can effortlessly connect to your store, in seconds. This ease-of-use the customer has come to expect is essential to attracting and retaining customers, and is now a staple in our modern expectations of service. Over the last few years we’ve seen the fruits of these labors reveal themselves time and time again with reduced ordering times, increased sales volume, and larger average tickets. Restaurants also have been able to customize the presentation of their menu to the customer, so that their brand presence seamlessly glides between the in-house and digital experience. The net result is a thriving ecosystem between restaurants and the customers they serve because the interaction can take place in an instant, regardless of location (delivery and reasonable travel distances notwithstanding). Throughout that time we’ve learned some tips and helpful advice that can help elevate your restaurant’s online ordering experience, and give it the full feel of an online ordering app, much like any other app you would have on your mobile device. Below we have a few ideas on how to take full advantage of NetWaiter’s restaurant online ordering system. The real estate of the home screen on customer’s phones is some of the most coveted land in the digital universe. It is an always present, constant reminder of your restaurant, delivering countless impressions and just waiting there to be tapped. It is the definition of effortless. 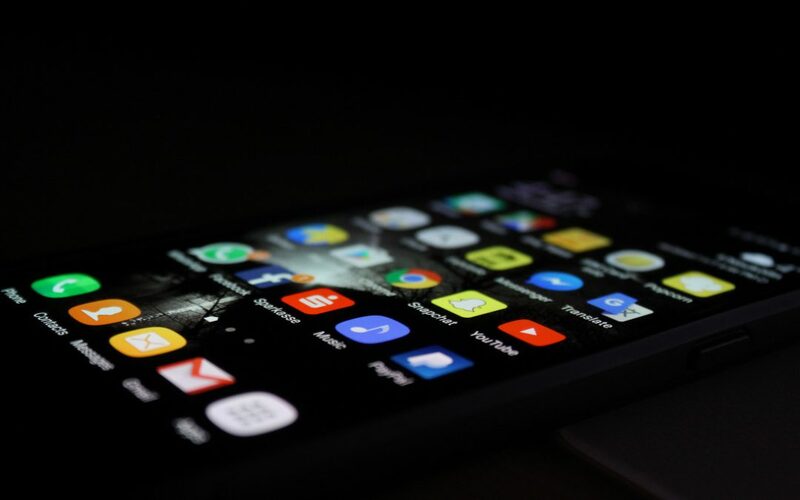 Most people, however, don’t know how easy it is to add an app to a home screen or are even aware of the capability in the first place. With the user experience of NetWaiter’s online ordering application, using a mobile browser to access it feels like using a native app. By putting it on the home screen, it truly feels like your restaurant has its own custom ordering app. This has an enormously positive effect on your brand equity, presence, and overall perception of value. NetWaiter automatically suggests customers add your branded NetWaiter site to their home screen. This makes your site easy to access with one click. It also emphasizes the importance of adding your logo to your NetWaiter site design, because your logo will be installed on the home screen for customers to see when they save your app to their phone. Customers rank you by the sum of all their experiences, in-house and otherwise. NetWaiter helps you deliver exceptional experiences, from the web to the home screen. When you employ practical tips like these, you are able to elevate the experience of your customer and provide even more value. Take advantage of these new opportunities to woo-and-wow your customers, and you will consistently win their business. To explore more of our online ordering application, schedule a live demo.